This is Emily from Yeastar.We are wondering if there is any room for cooperation to resell our IP PBX&BRI/GSM gateway. Yeastar is a Chinese manufacturer specializing in Enterprise Communication for more than 6 years with ISO9001:2008, High Technology Enterprises approved.Yeastar can provide professional ODM/OEM service with its strong R&D ability. Yeastar top seller MyPBX family is CE/ RoHS /FCC/TBR 21 certificated with FXS/FXO/BRI/GSM/UMTS/PRI module in one machine to meet different requirements of your customers.MyPBX has humanized WEB GUI design which is easy for your clients to configurate.MyPBX has rich features such as Auto Attendant, Call controls, Firewall without any license fee.MyPBX family can support extensions from 2 to 300 with 36 months warranty.MyPBX can be sent within 2 days after received your payment. MyPBX support voice prompts of English,French,Spanish,Italian,German,Polish,Dutch,Greek,Hungarian,Portuguese,Russian,Turkish. 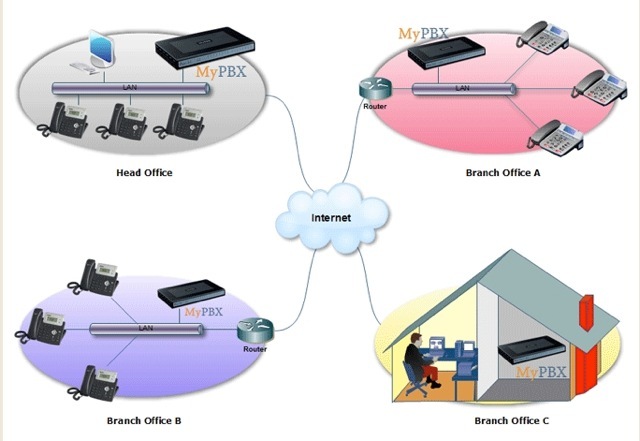 MyPBX is compatible with various famous brands of IP phones such as Yealink,Snom,Cisco,Aastra,Polycom,Grandstream,Linksys.Auto provision of Yealink and Snom phones has been supported now. Yeastar provide the cost-efficient solutions for ITSP to develop the enterprises? ultimate purchase market. Currently Yeastar IP PBX is more and more popular in Europe, Southeast Asia and Latin America. In Europe several ATCOM distributors have transferred to sell Yeastar PBX, and in Southeast Asia& Latin America, a lot of customers who used to use GS PBX have changed to Yeastar brand too! Would you please reply to my email or Skype me by yeastar.emily to start the cooperation? E-catalogue and best pricelist are ready to send to you. Next by Date: autopkgtest upload for wheezy? Next by thread: autopkgtest upload for wheezy?